When Dan Koh, chief of staff to Mayor Martin J. Walsh, addressed the Boston Public Library’s Board of Trustees last week, he conveyed a strong message of disapproval over the mystery of valuable, missing items belonging to the library and the tepid response to it. For Walsh, the fall-out is a problem. He now owns the BPL, just like Governor Charlie Baker owned the MBTA after general manager Beverly Scott abruptly resigned in the face of public criticism. 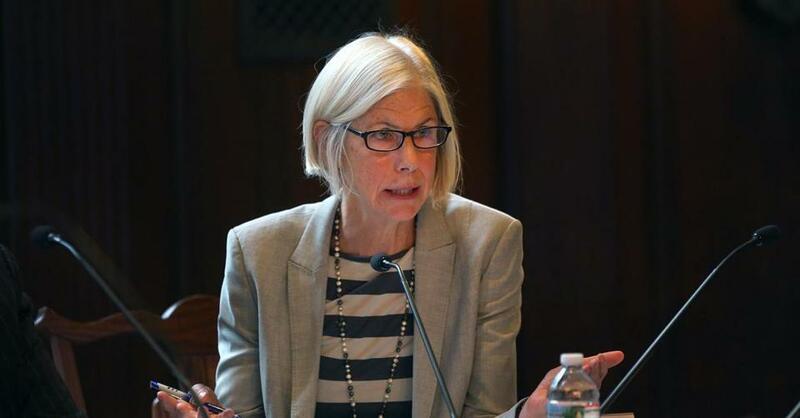 Baker quickly sought the resignations of board members who oversaw the beleaguered MBTA. But Walsh seems reluctant to turn the page on a hostile board that swiftly put out word that the highly regarded Ryan was treated unfairly by the mayor. The appetite for change is on hold elsewhere as well. After Ryan resigned, Boston City Councilor Stephen J. Murphy called for board chairman Jeffrey B. Rudman and other current board members to resign too. Murphy also announced he would hold a hearing to discuss security and management issues at the library. Then Murphy called off the hearing because he didn’t want “to pour more salt in the wounds,” according to public relations consultant George Regan, who called, unsolicited, to offer that explanation on Murphy’s behalf. 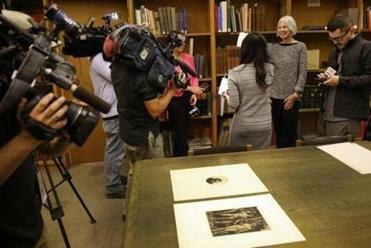 The valuable Dürer and Rembrandt prints were found at the library — about 80 feet from where they should have been filed. Koh was cast as Walsh’s baby-faced strongman when he told the board that “I, and more importantly, the mayor, are gravely concerned about what has happened.” He was referring to two then-missing pieces of artwork — an Albrecht Dürer engraving worth $600,000 and a Rembrandt etching worth up to $30,000. Koh also said he and Walsh were “gravely concerned about the lack of independence between” Rudman and Ryan. In the aftermath, attention has focused on the happy discovery of the two missing pieces of art. Yet legitimate questions about overall security and board accountability remain. An audit commissioned in December 2014, and conducted by Chrysalis Management, praised the BPL for its clear vision and initiatives that position it as an industry leader. But the audit raised questions about priorities, and cited the need for “a stronger performance management culture.” It also pointed out that only 19 percent of the BPL’s assets are available for online search, and there is no consolidated inventory. That doesn’t take away from what Ryan did well. “She walked into this dysfunctional institution and reclaimed it as one of the five great libraries of America,” said Paul LaCamera, a trustee since Ryan was appointed during the administration of former mayor Thomas. M. Menino. She led the way on digitization, revived the downtown library, and kept the branches thriving, trustees say. However, in their rush to defend Ryan, trustees missed an opportunity to embrace the mayor’s concerns in the audit and help her address them. That might have saved her. But she’s gone, and they remain — for now. Walsh must figure out what’s next for the BPL and it’s hard to see how he can do that with this board.